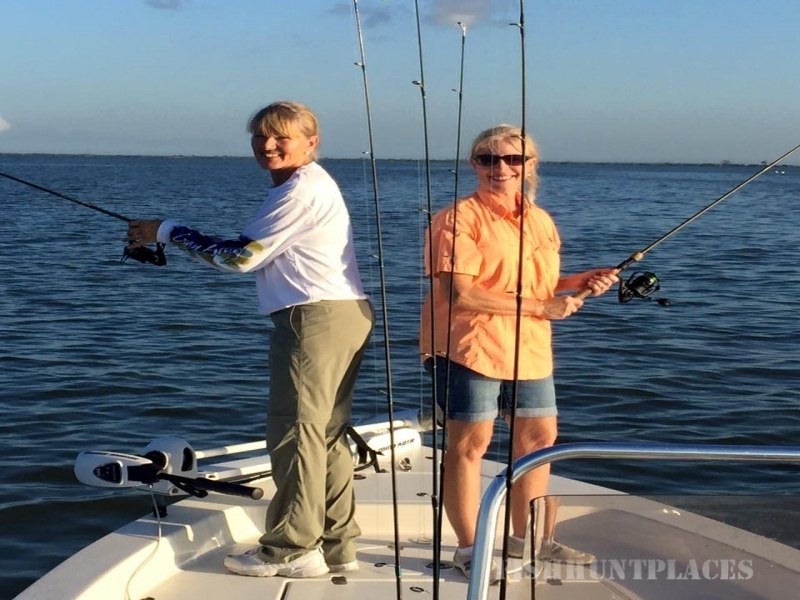 Our Goal is for you and your group to have a safe and enjoyable Fishing Charter. For exact fishing locations and techniques. I am conducting one-on-one class/seminars of the Galveston East Bay System. 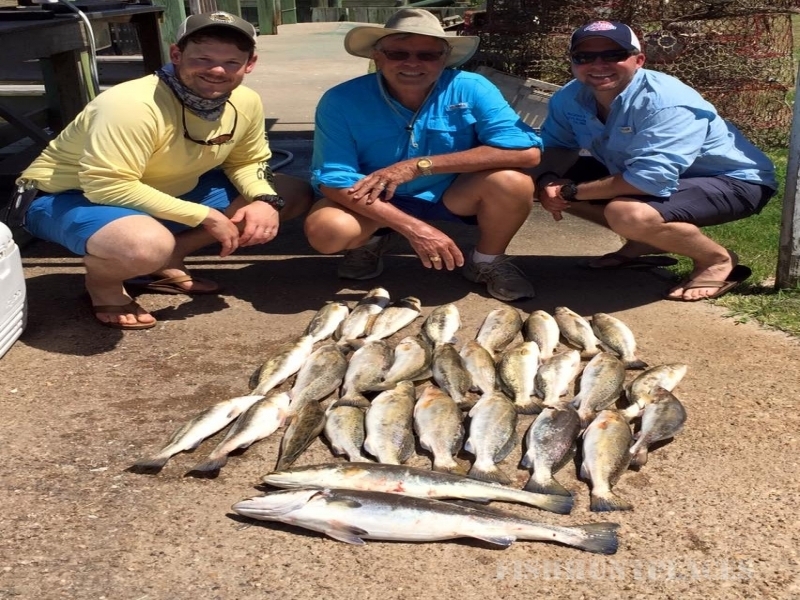 We will spend a half day exploring the bay and the techniques and timing of fishing there. 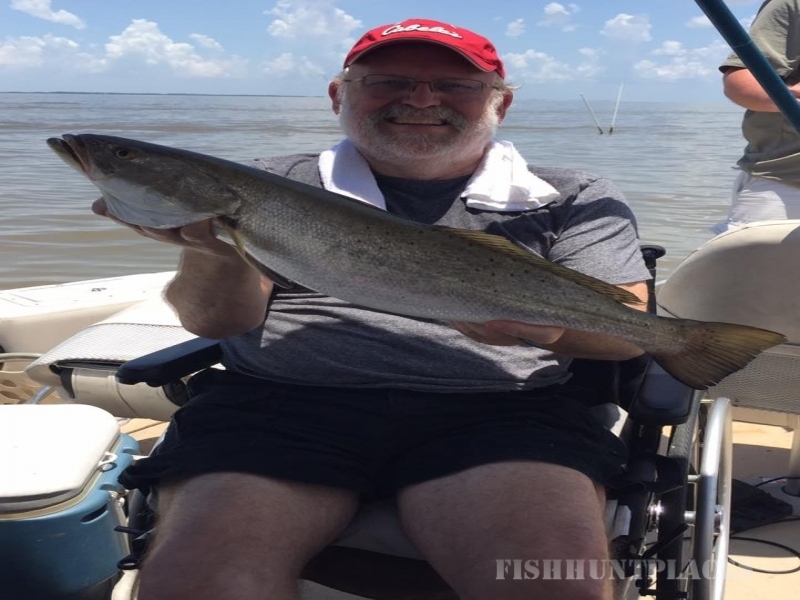 Bring your hand held GPS, a note pad, and a map and I will further your knowledge of East Bay and the patterns for fishing through all seasons of the year. 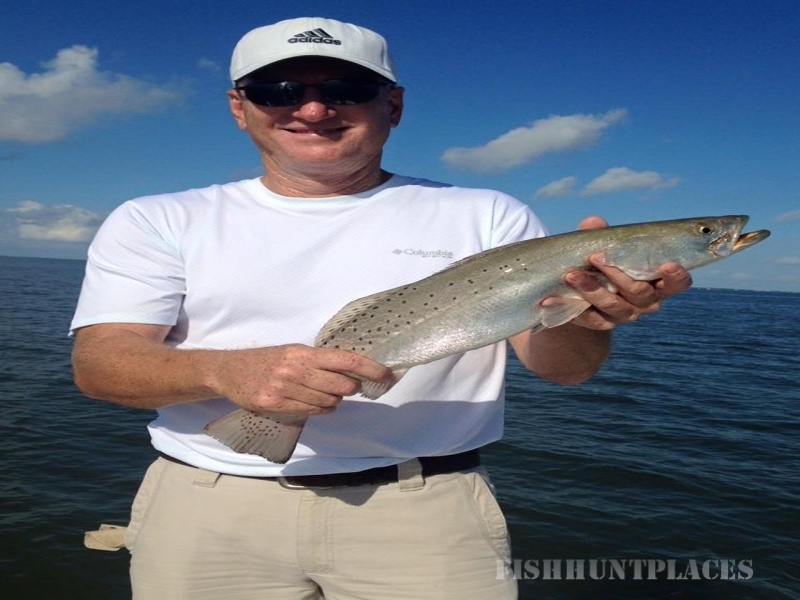 These classes include everything from loca-tions to tackle and lure selection, thus have a lot of content. So, I recommend limiting the class to 2 persons max to get the most from personalized instruction. 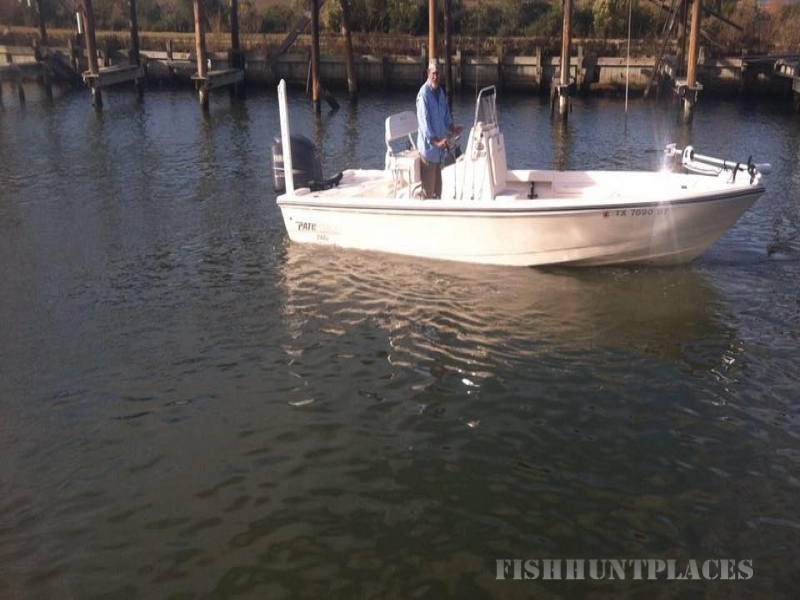 Classes are conducted in my boat on the water at the actual locations. We cover a lot of area and burn a lot of gas. New this year are real time text fishing updates. Call or email for more information.